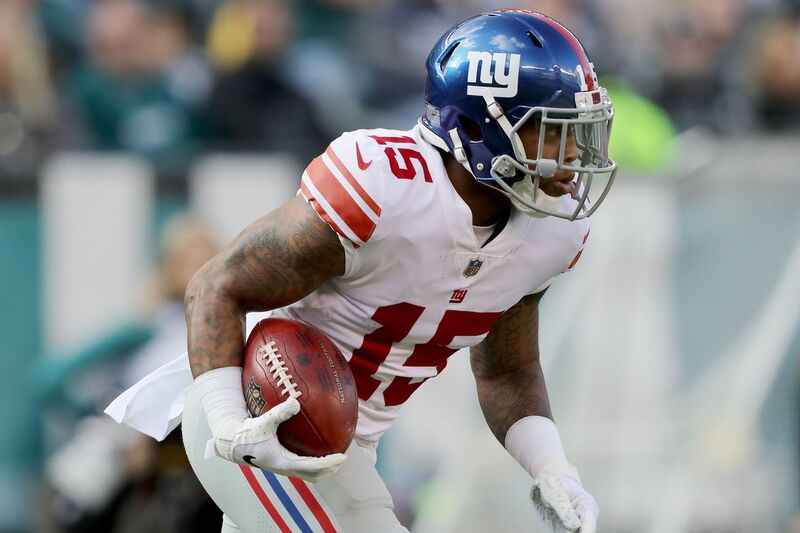 Former Pitt return specialist and wide receiver Quadree Henderson was waived by the New York Giants on Wednesday after bouncing between the team’s practice squad and active roster in 2018. However, he was claimed off waivers by the New York Jets on Friday, sparing him the trouble of relocating. Field Yates of ESPN first reported the news of Henderson’s move around 4:30 p.m. ET. Henderson returned five kicks for 112 yards and nine punts for 68 yards during the 2018 season, ranking second on the team in punt return yardage. However, with four Giants returners averaging at least 24.0 yards per kick return and Henderson averaging 22.4, he was unlikely to play a big role on the team in 2019. Meanwhile, the Jets are light on return specialists, as the team lost first-team All-Pro return man Andre Roberts to free agency in the offseason. Roberts led the league with 1,498 total return yards and found the end zone twice as a special teamer in 2018. He was the only member of the Jets who returned more than two kicks and more than two punts last season, and his departure left the team in need of a replacement return specialist. While at Pitt, Henderson enjoyed a breakout season in 2016, racking up 1,166 total return yards and four touchdowns as a special teamer. For his efforts, he earned consensus All-American honors. He then followed up his best season to date by leading the team with 1,204 all-purpose yards in 2017 before forgoing his senior season to pursue an NFL career.